CINEMA CLUB – Special preview and first-run movies, FREE for you and a guest. E-blasts announcing details about attending each film are sent to Members who join the Cinema Club – details here. SPECIAL BENEFITS – Change from time to time and are offered on a limited time basis; one example is free “Member Professional Headshot” Photo Sessions! PROFESSIONAL MEMBERSHIP is a privilege extended to those actively engaged in television who make direct contributions to the industry such as executives, producers, performers, announcers, newscasters, technicians, writers, directors, artists, designers, photographers, and editors, among others. Active (voting) members must have been engaged in the profession of television for at least one year to be approved by the Membership Committee. Pay for two years and save 5%! Three years save 10%!! Enter your Member Number and Password – or your E-mail Address and Password, then click the “I’m not a robot” button and then Enter. 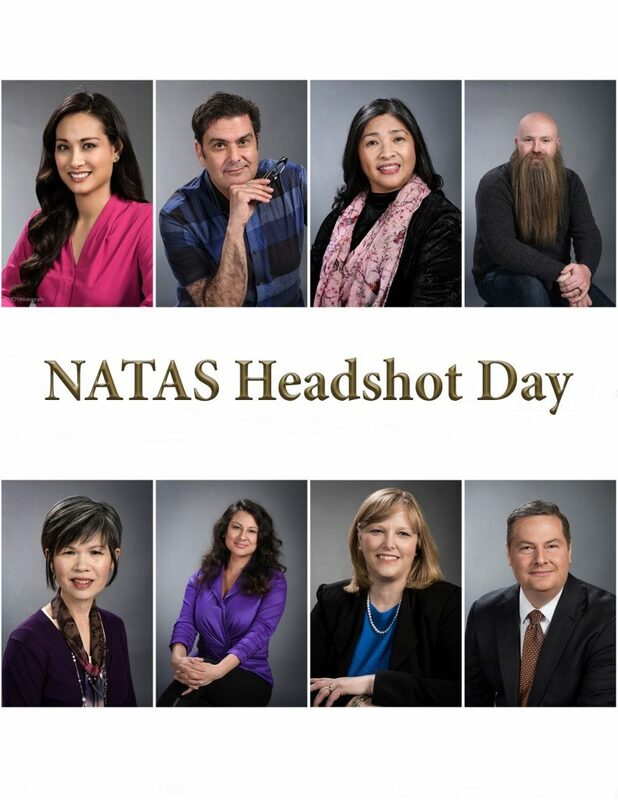 New membership benefit – FREE HEADSHOTS! Membership chair Mike Moya is a professional still photographer providing free Headshot Photo Sessions for NATAS members. One was held in the Spring 2017 at Laney College in Oakland. The next session will be in Sacramento. We will send out a Member E-blast with more information when the date is set. Here are the Spring 2017 Headshots! MEMBERSHIP COMMITTEE: The Membership Committee is responsible for membership recruitment and benefits. This committee shall also oversee activities designed to increase and maintain Chapter membership. It is also responsible for administrating the Professional Development Grants Program that gives television professionals opportunities to update their skills via enrollment in educational training programs with paid tuition. 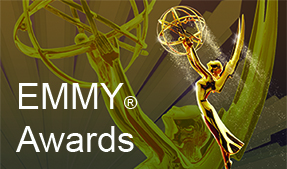 The Television Academy Office shall review all applications for membership in the Chapter, classify members in accordance with membership categories adopted by the Board of Governors and determine the eligibility of the applicants for membership in this Chapter. MANAGEMENT RELATIONS. This subcommittee shall strive to build a relationship between the Chapter and top management at TV stations and production houses, and to have management encourage their employees to become members of the NATAS and participate in its activities and Emmy® awards process. MENTOR MATCH PROGRAM. This program takes television professionals who want to become more proficient in their field and matches them with seasoned professionals in a different market, who are willing to look at their work and provide critiques and suggestions for improvement and encouragement. AREA COUNCILS. Each of the five (Sacramento, Fresno, Reno, Hawaii, San Jose) councils are made up of the area vice presidents and other members who work professionally in that area. Their main purpose is to discuss pertinent issues and coordinate activities specific to that region of the Chapter. Station Representatives: a NATAS representative at each station, cable, production company to answer questions about NATAS and recruit members, inviting members to renew, and recruiting new members.